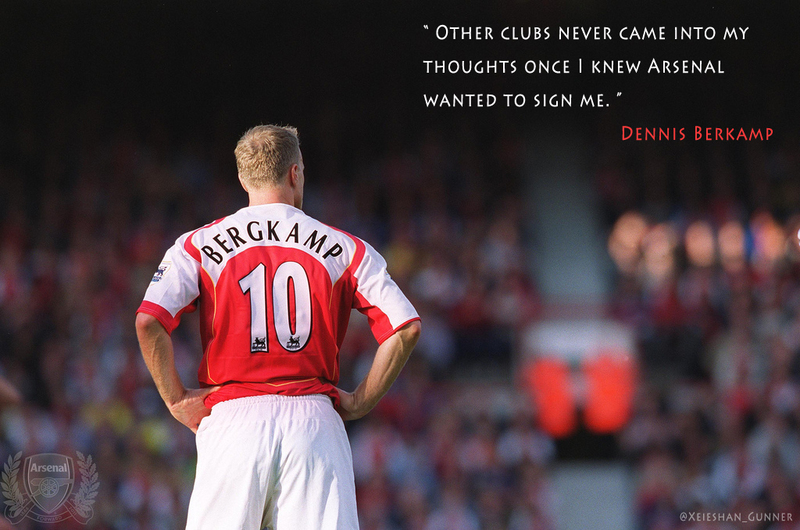 See the gallery for quotes by Dennis Bergkamp. You can to use those 8 images of quotes as a desktop wallpapers. I've never seen myself as a manager. As a manager, you have to put all your time into the job, and that would be difficult for me. 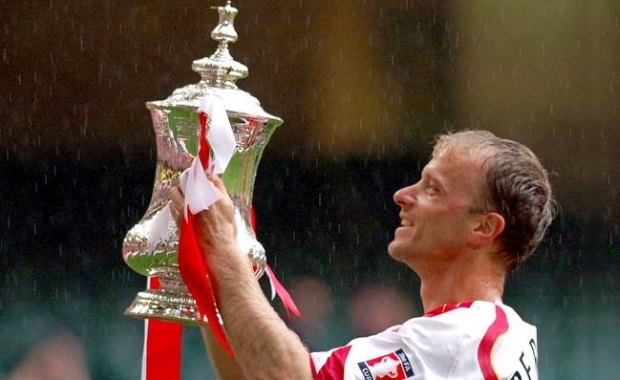 Playing football was like being trapped in a rhythm, and my whole career was like that. You have very little time to switch off. A lot of people say you always come back to what you are good at. Football has been 25 years of my life, so maybe I'll come back to it in some sort of way. 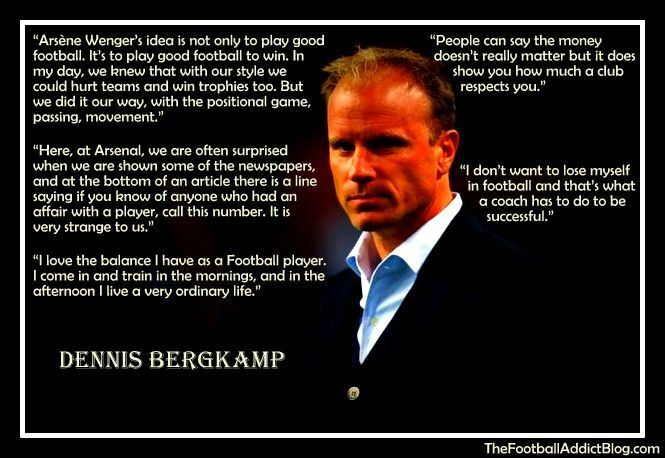 Arsene Wenger's idea is not only to play good football. It's to play good football to win. In my day, we knew that with our style we could hurt teams and win trophies too. 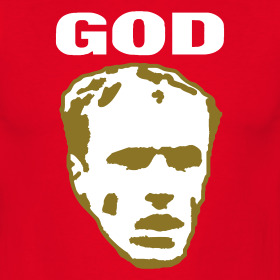 But we did it our way, with the positional game, passing, movement.